Was it good? Yes it was. 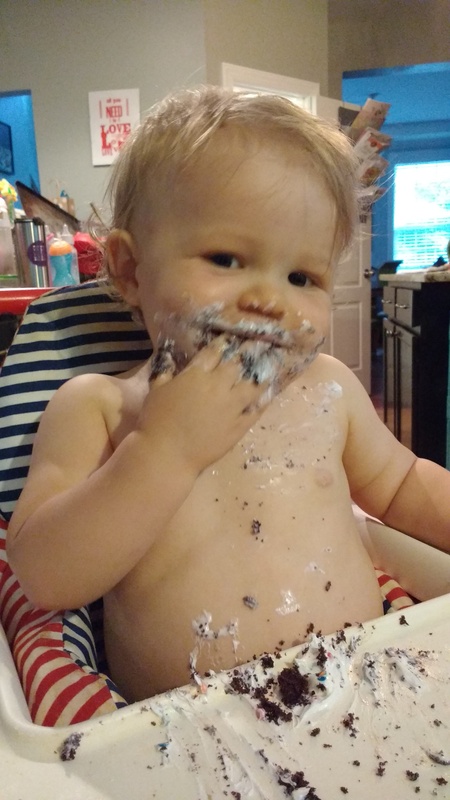 Previous Post Grant is One!